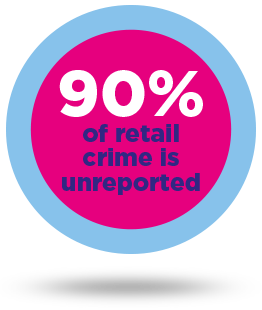 Theft in retail eats in to your profit margins and potentially puts your employees and customers at risk. 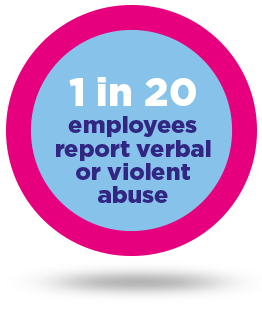 Did you know one in every 20 employees are either verbally or violently abused daily in retail stores thought-out the UK? 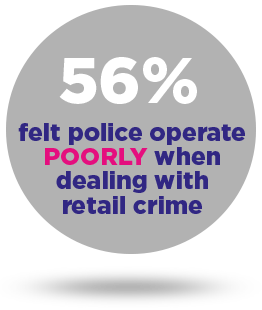 A continued Reduction in police resources combined with an inconsistent approach across UK forces has resulted in significant under reporting of theft in retail playing directly in to the criminals hands. 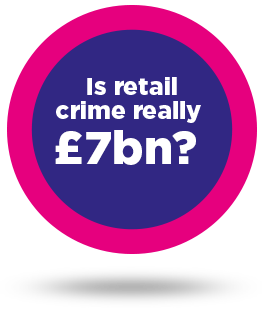 It’s time for businesses to take a stand and proactively tackle the issue of theft head on. Facewatch is proven to reduce theft in your business by at least 35% in the first year. Its time to self-help! Facewatch creates a safer working environment, reduces lost revenue and is a lot more affordable than you think! Facewatch is a secure, cloud-based platform that uses Facial Recognition technology to proactively prevent, deter and protect businesses against theft. Facewatch is trademarked globally in most major countries and has filed patents internationally, including in the USA. Police Secured by Design and bank grade security. Trusted by police and businesses for over 8 years.